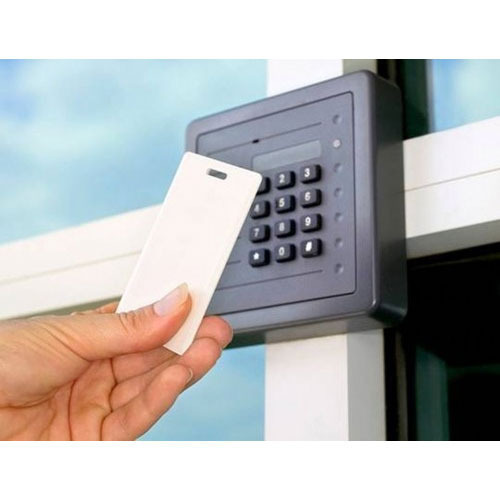 Access Master not only guarantees minimizing the risk of an unauthorized access and unwanted intrusion, but also lets you exercise full control on who's entering your premises. You can set up the system to pre-determine and permit who may go where, when, and under what conditions. 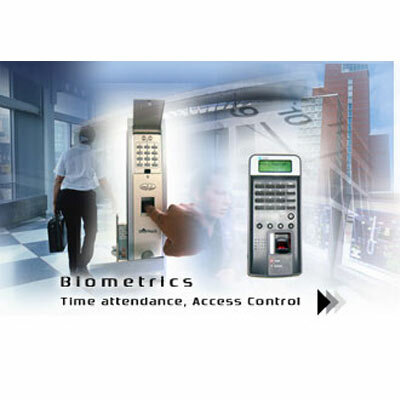 And that's not all; Access Master can also be used to monitor hardware functionality and to raise an alarm or an alert if a particular device no longer responds or if it is subjected to hardware failure or attack. Card for In & Out. PIN only for In & Out. Card and PIN for In & Out. Fingerprint Reader for In & Out. 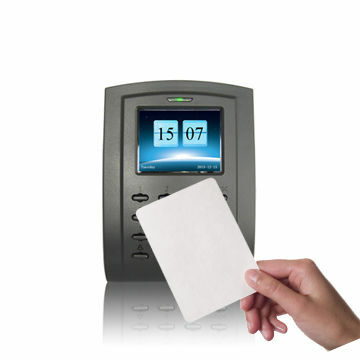 Fingerprint Reader for In & Card for Out. System supports all Windows operating systems.